The 65 foot long vessel The Conservationist capsized and sank in the Mississippi Sound near Graveline Bayou, Mississippi. 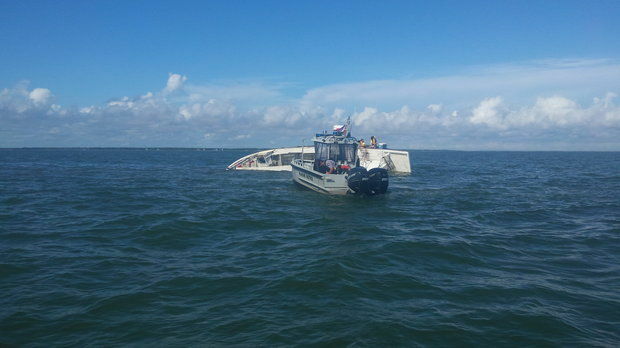 The vessel, owned by the Mississippi Department of Marine Resources, was en route to Biloxi from Pascagoula with oysters on board when the vessel capsized. The two men on board were rescued as both the Marine Patrol and Coast Guard responded to the scene. No reports of injuries. A boom was placed around the vessel to contain any pollution until salvage efforts are made to recover the vessel. The 70 meter long self-propelled barge Cotrans 8 allided with a Beukels Bridge in Rotterdam, Netherlands. 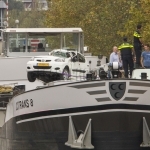 The Cotrans 8 was unable to stop before the barge struck the bridge damaging the wheelhouse and the car on deck was smashed. No reports of injuries or pollution released. The Cotrans 8 was able to proceed under its own power to a nearby berth. 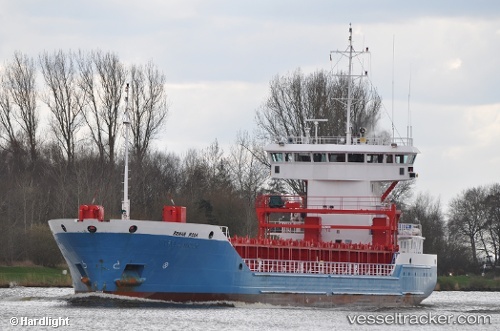 The 81 meter long general cargo vessel Bomar Moon ran aground on the Köhlbrand, an anabranch of the Unterelbe River, off Hamburg, Germany. The Bomar Moon had departed from a nearby oil plant when it suffered a power blackout. The crew performed an emergency anchor, but the cargo the vessel struck bottom. A nearby tug was able to refloat the Bomar Moon and proceeded to Steinwerder aided by two police boats. No reports of injuries. 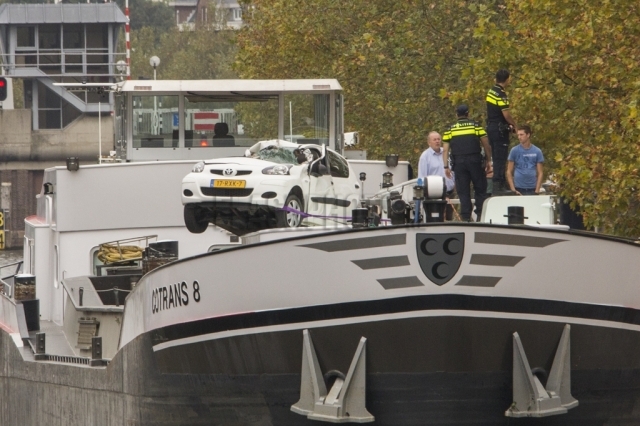 The cargo vessel was detained while divers inspected the hull for damage.